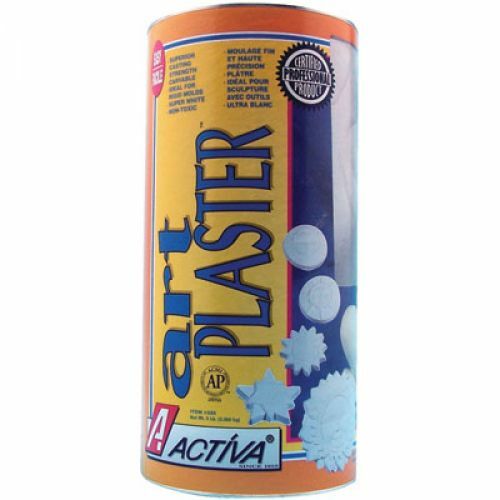 The workhorse of casting materials, Art Plaster is denser than plaster of paris with superior working qualities. Engineered for a super white product that can be painted and accepts other finishes when dry. Non-toxic. 5 lb. canister.